Sneinton people have shared our thoughts and ideas about what we love around Sneinton, and what we want to improve. We want a bigger say in what happens around here when new developments are proposed, or changes are made to our neighbourhood. So, we have been exploring our visions for the future. 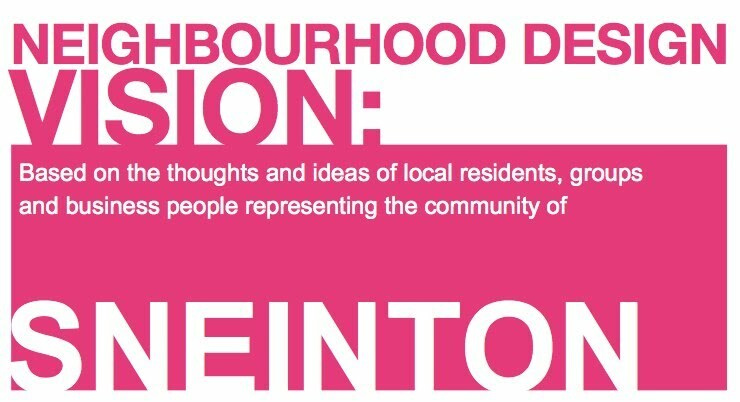 We have collected together six big ideas for the future of Sneinton. Rather than objecting to planning applications after all the key decisions have been made, we want to work with people, using these six ideas, while they are putting their proposals together. If planned developments measure up to these ideas, we will support them.